The Cloud is the head of everything. It connects all the wrappers and manages the proxy server. 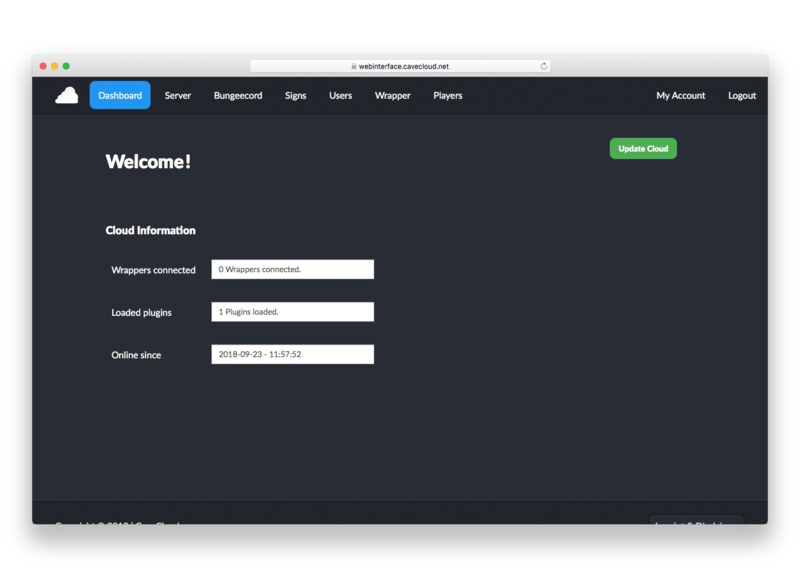 You can modify the Cloud with plugins out of our plugin store or develop them yourself. The Wrapper is the server manager. You can add as many as you want to the Cloud. They starts and manages the servers and the templates. The desktop app is available for Windows, Mac OS and Linux. It shows the Cloud changelog, news and general information about your account. But you have also have access to our ticketsystem and get desktop notification if your ticket has been changed. Controlling your cloud via the app is also possible. You don´t need the webinterface or commandline anymore! You always have your mobile phone with you? Then the CaveCloud mobile app is perfect for you! Our embeded ticketsystem allows you to read and answer to tickets. Also you´ll get notifications if it has been changed. Controlling your cloud via the app is also possible. Browse our plugin store and download plugins using a simple command. 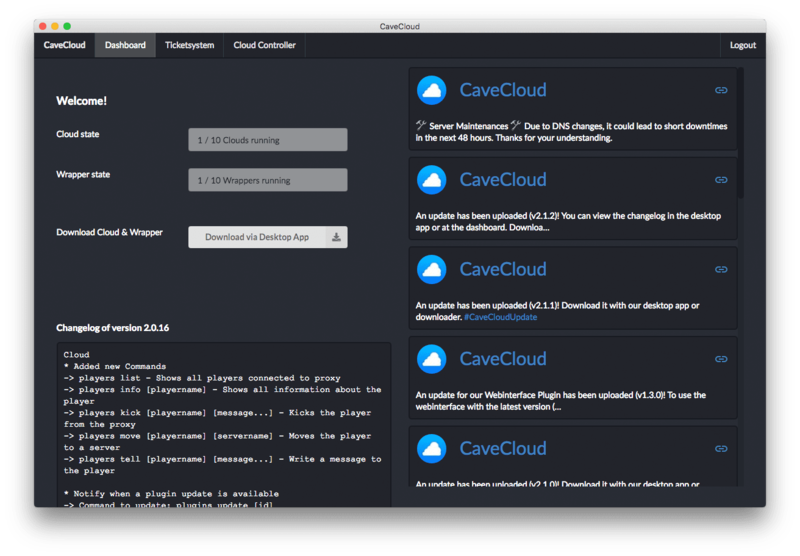 The plugins are developed by CaveCloud or our community. We check the plugins of the community, so that you don´t get in trouble. Did not find something you need? Develop it your own! 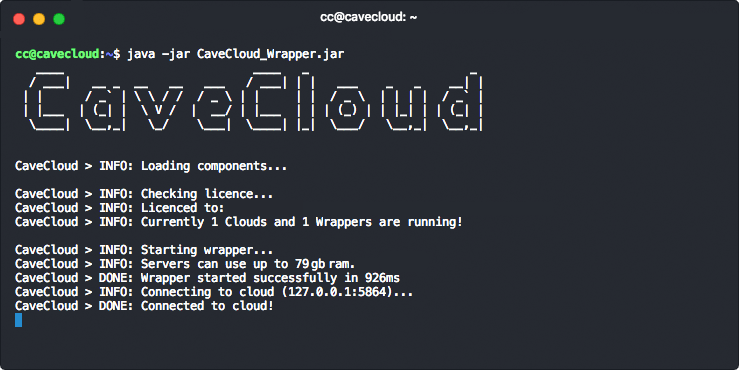 Our CloudAPI is as simple as possible but powerful! What to do if I have a question? We want to make support as simple and fast as possible. 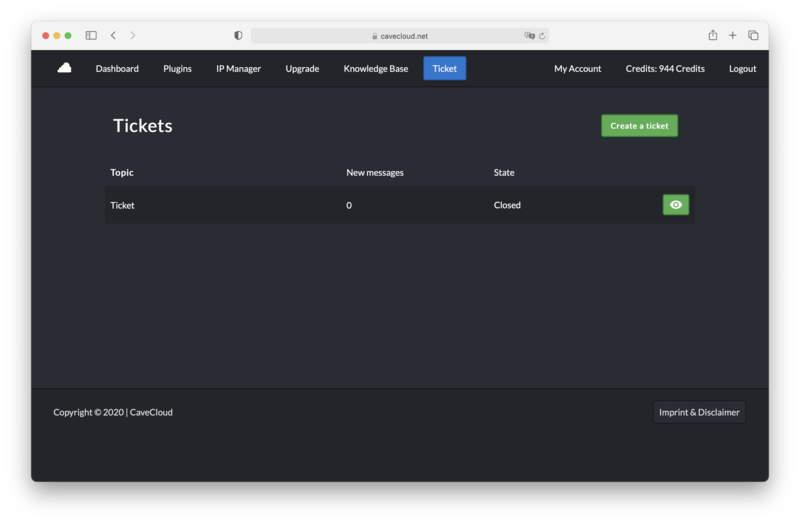 So we developed our own ticketsystem which is implemented in the online Dashboard, the Desktop App and our Mobile App. You simply create a ticket with fitting topic and select the product and describe your problem. After a short time our support team helps you, to find a solouting. We support in English and German! Sill not convinced or have questions? 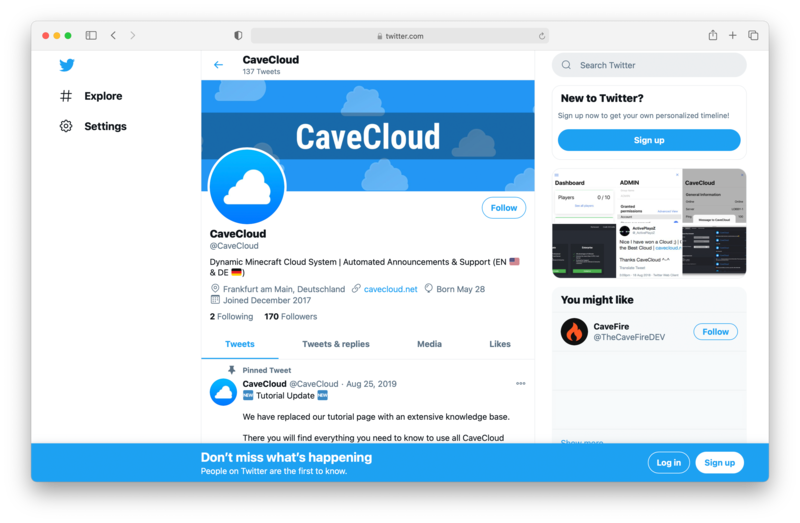 Try CaveCloud for free! Simply create an account and request the demo. 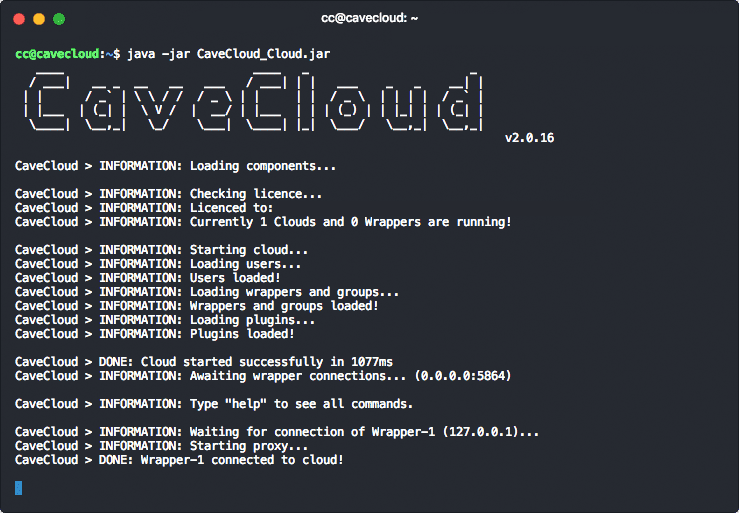 The Cloud and the wrapper runs on our server and is preconfigured. Just hit the start button and enjoy!